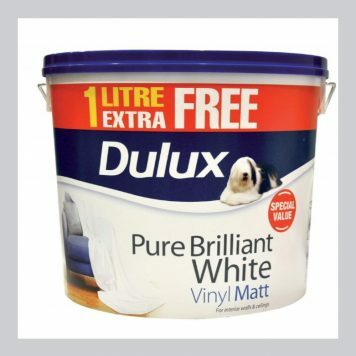 Dulux Soft Sheen is a top quality washable emulsion based on unique AkzoNobel technology. The delicate mid-sheen finish is wipeable, easy to apply and has excellent coverage. Apply 2 coats with a brush or roller, leave 2-4 hours between coats. 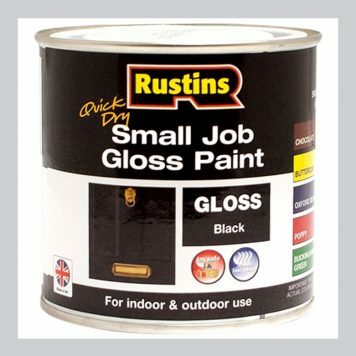 Do not apply in very damp or humid conditions or in extreme temperatures. 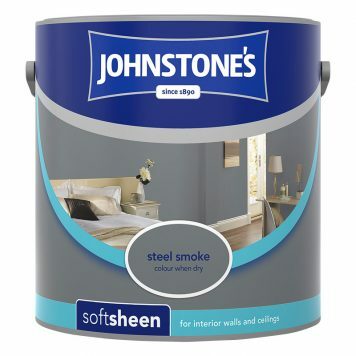 TIP: if the colour change is strong, more coats may be required.